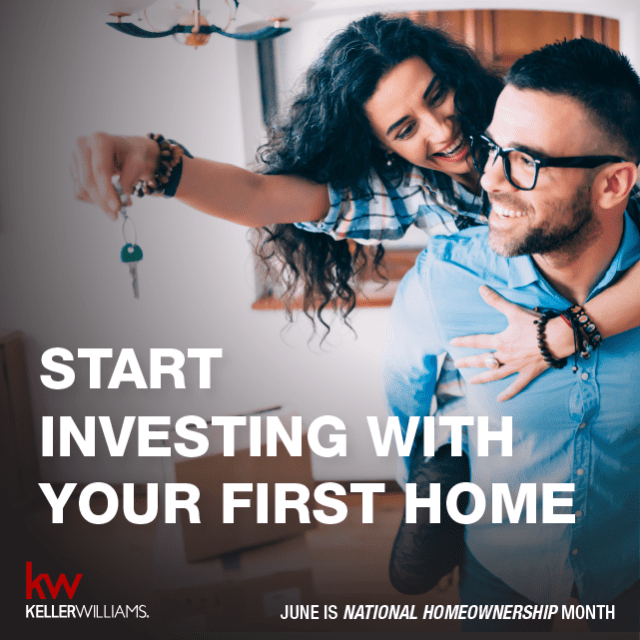 The median net worth of homeowners increased 15 percent between 2013 and 2016, whereas that of renters or other non-homeowners fell 5 percent. 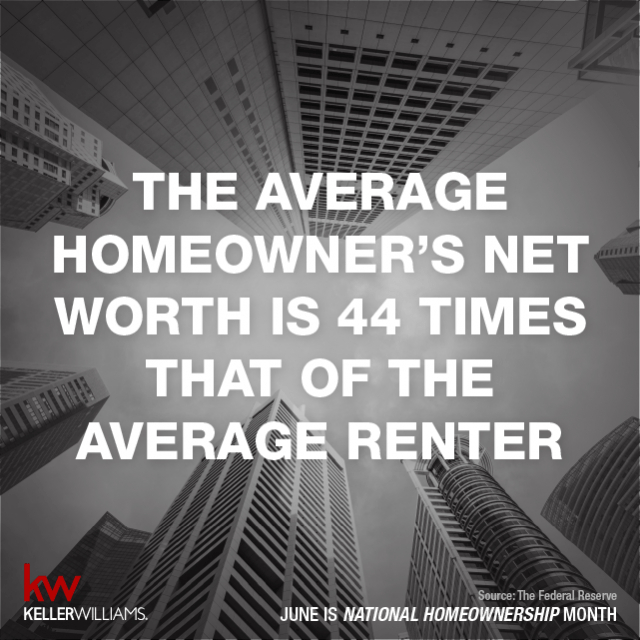 The average homeowner’s net worth is 44 times that of the average renter. Purchasing a home can improve your credit score through consistent mortgage payments. Additionally, credit bureaus give more weight to mortgage payment history than to credit cards or other more temporary accounts. 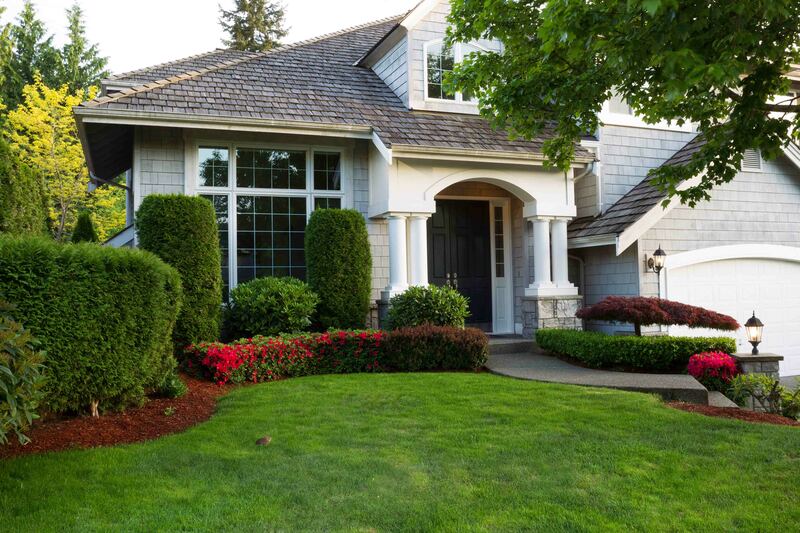 Homeowners report better physical and psychological health than the average non-owner. Homeowners are far less likely to become crime victims than non-owners. 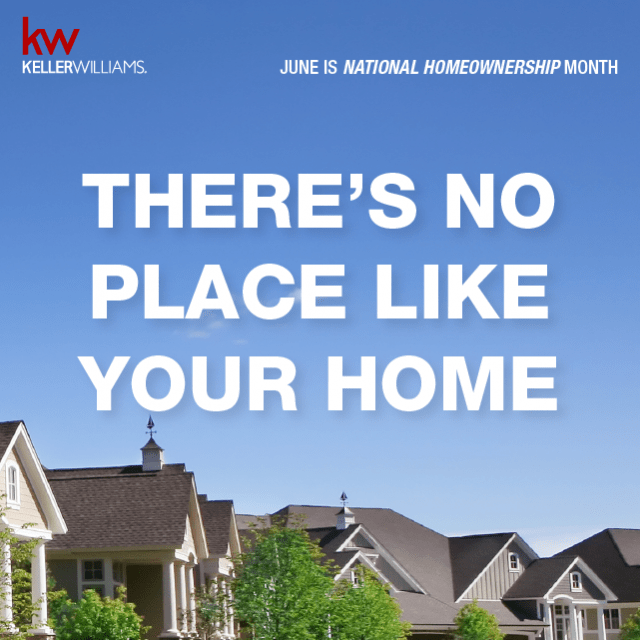 While both homeowners and non-owners may aspire to be engaged parents, homeowners likely live in neighborhoods with more opportunities for school involvement or participation in neighborhood activities. Learn more about the process today!